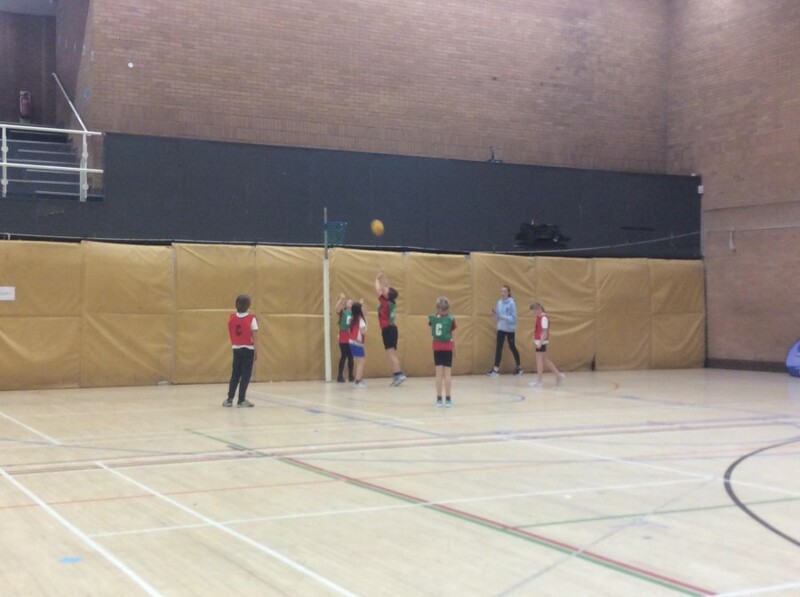 Netball Team – County Finals second qualifying round. 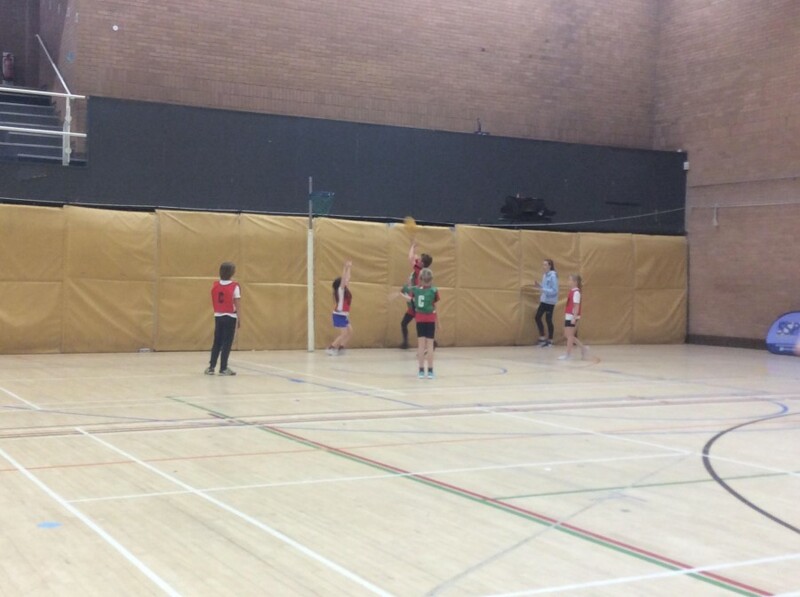 HomeNetball Team – County Finals second qualifying round. 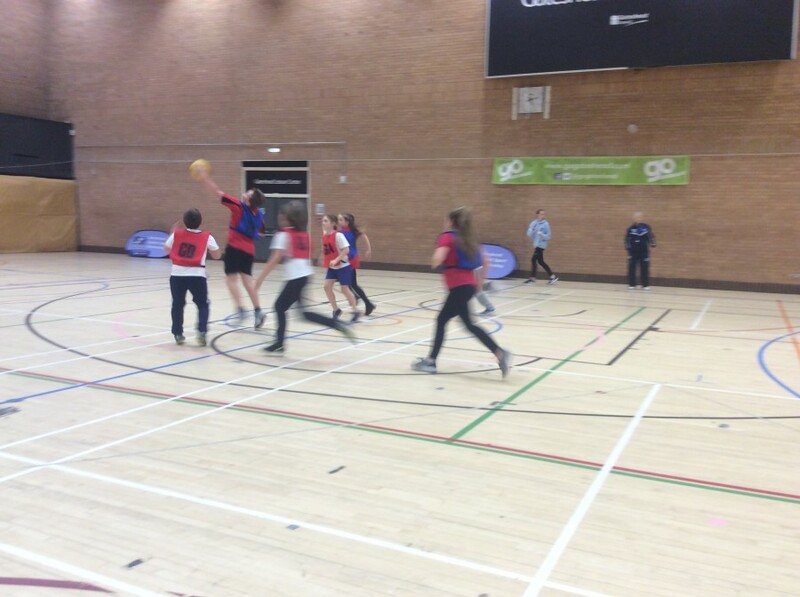 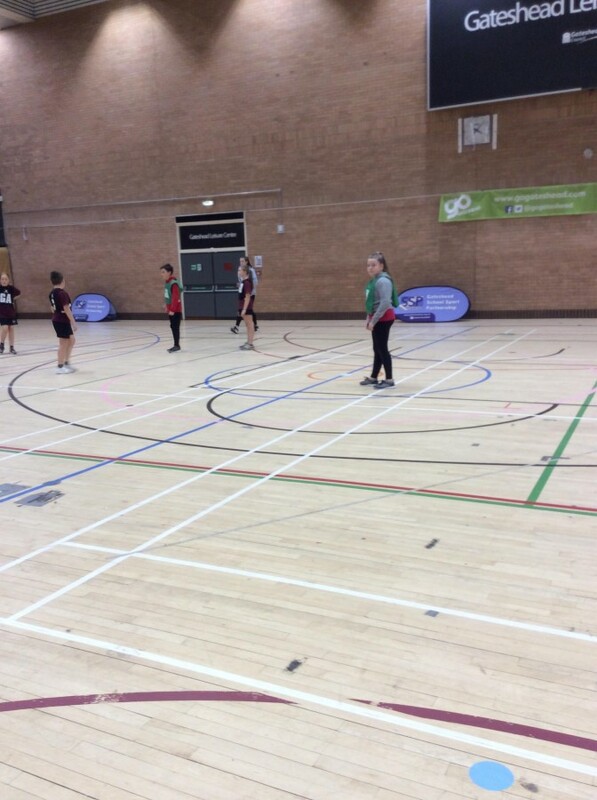 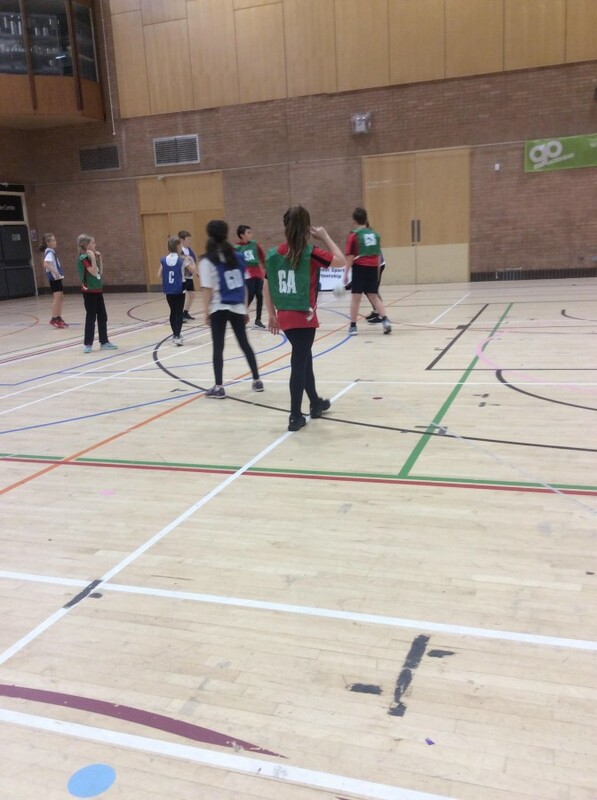 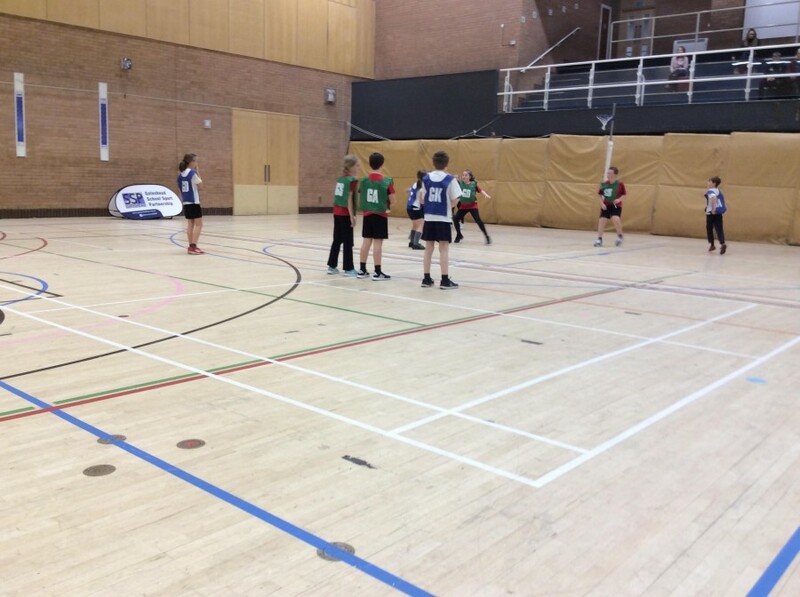 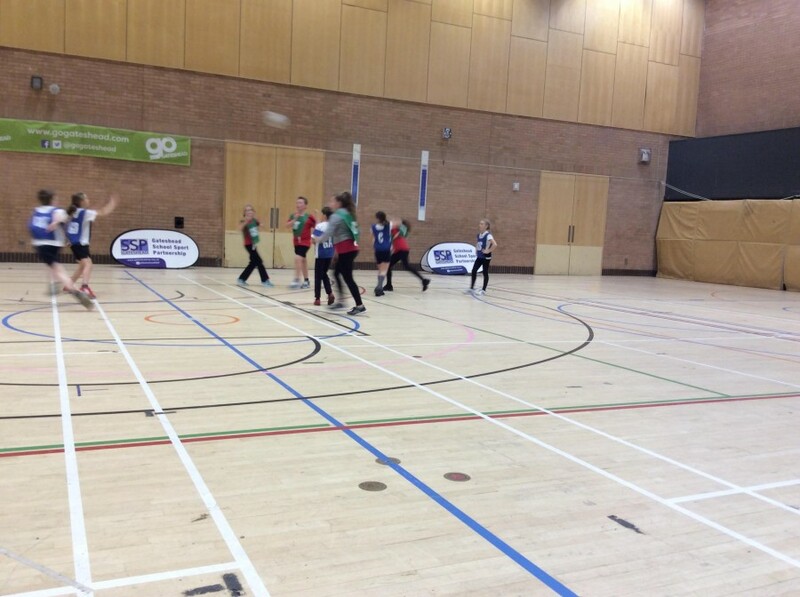 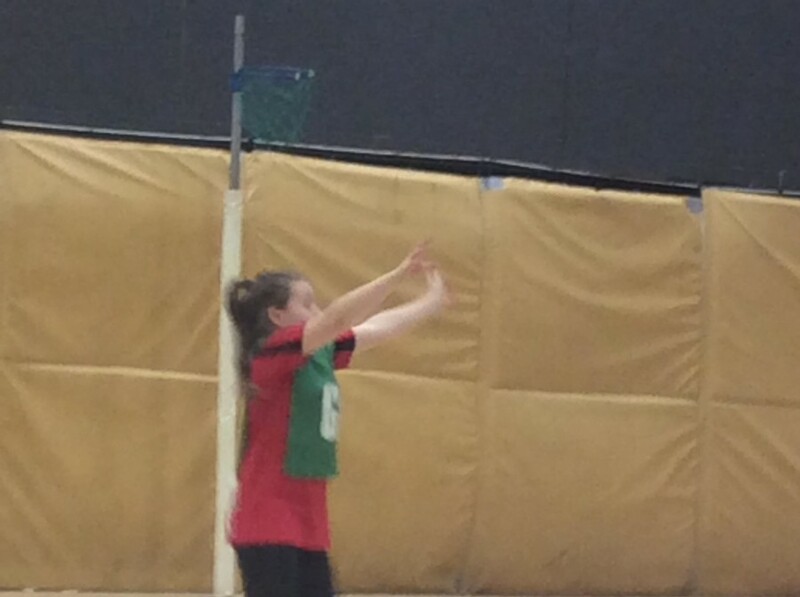 Our Netball team worked hard to try and secure a place in the next round, missing out in third place by one point. 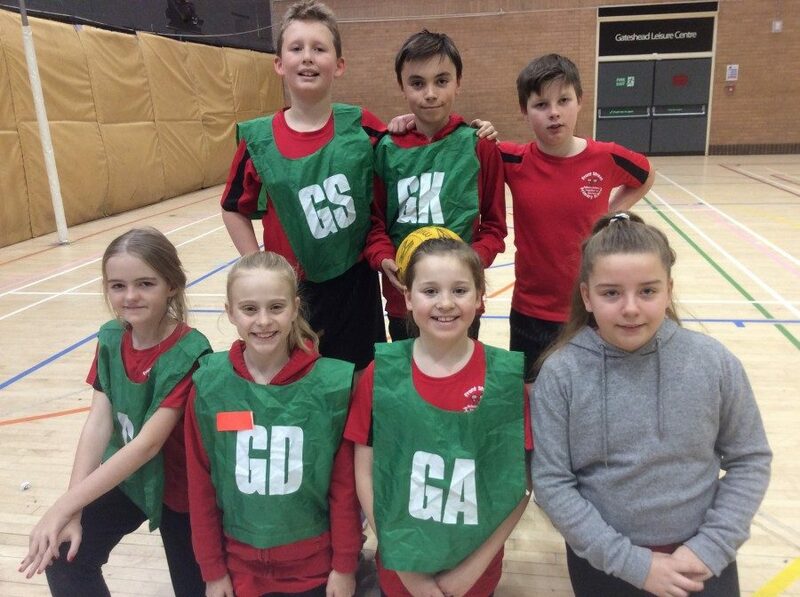 They were awarded the Fair Play award for their team work and cooperation.